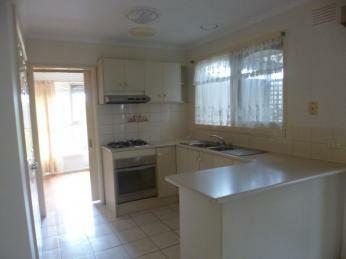 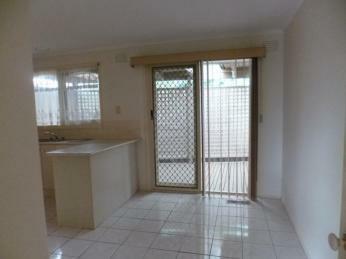 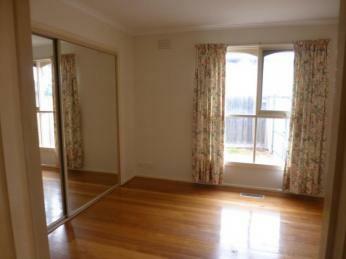 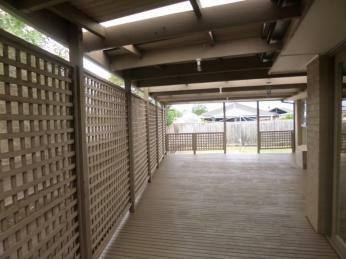 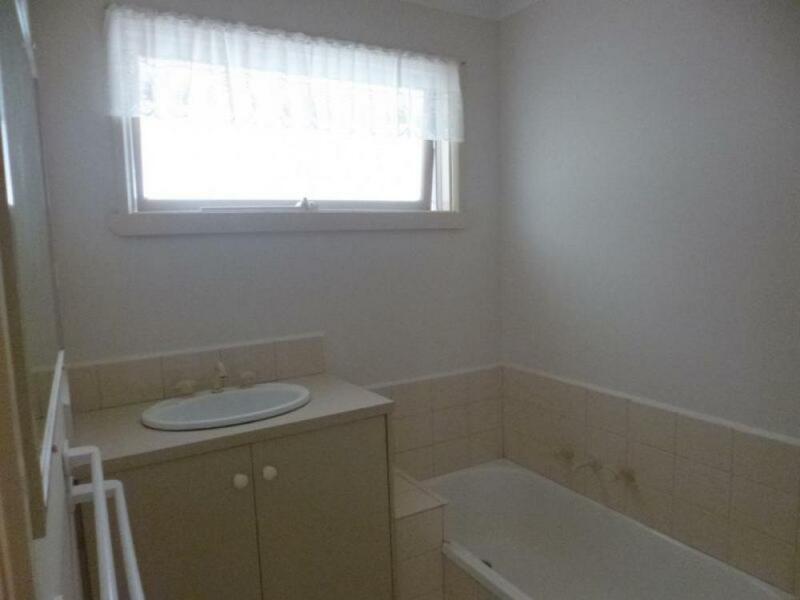 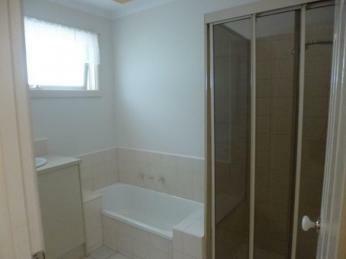 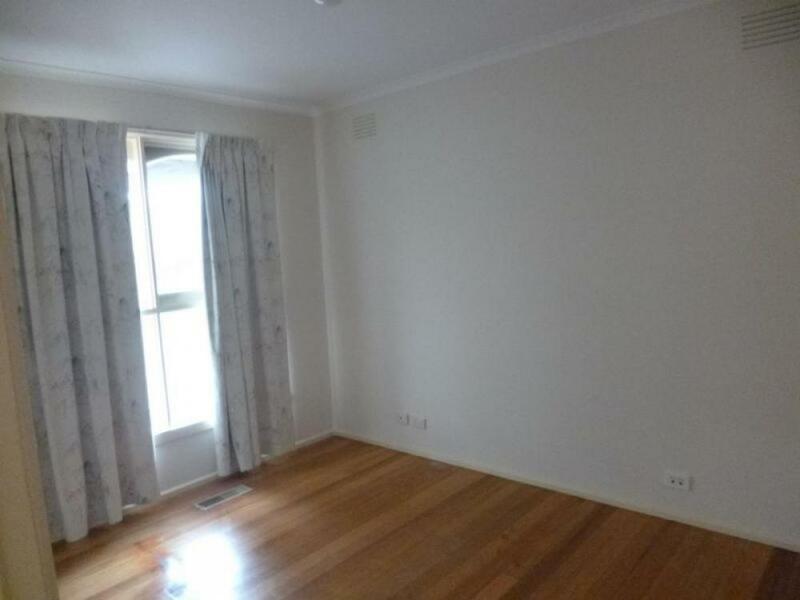 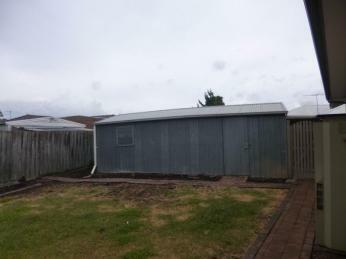 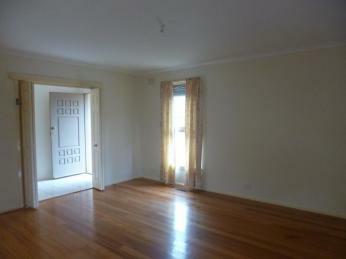 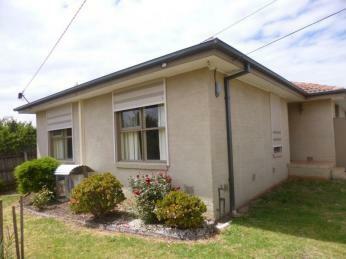 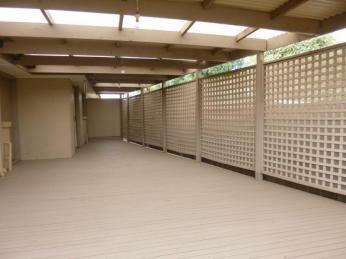 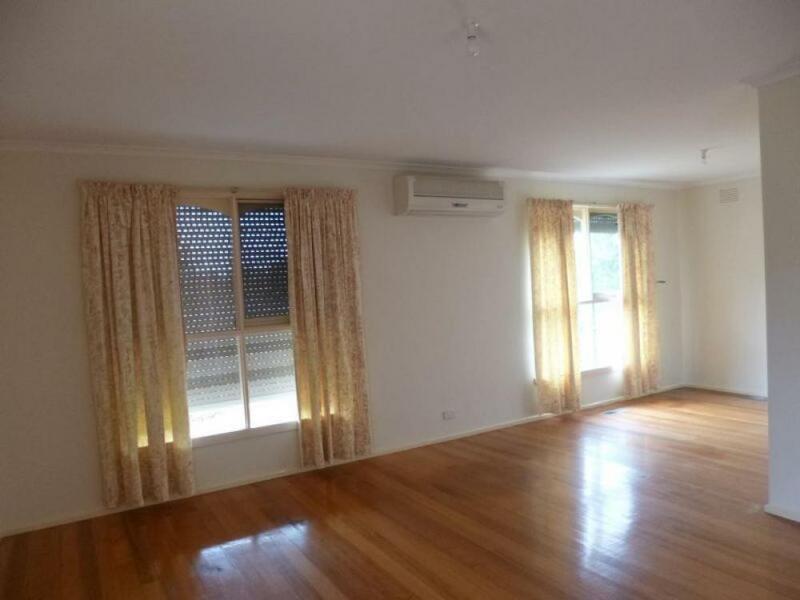 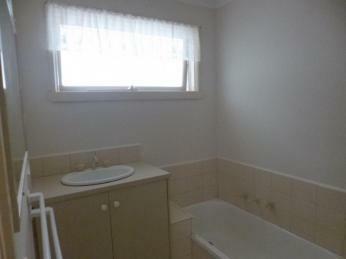 Within a stone's throw to the Werribee Plaza Shopping centre, the Wyndham recreational centre, schools and transport. Comprising of 3 bedrooms with built in robes., main bathroom, formal lounge, kitchen with ample bench and cupboard space , large family room and double garage. 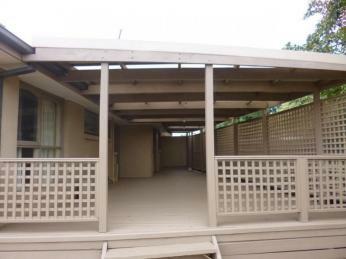 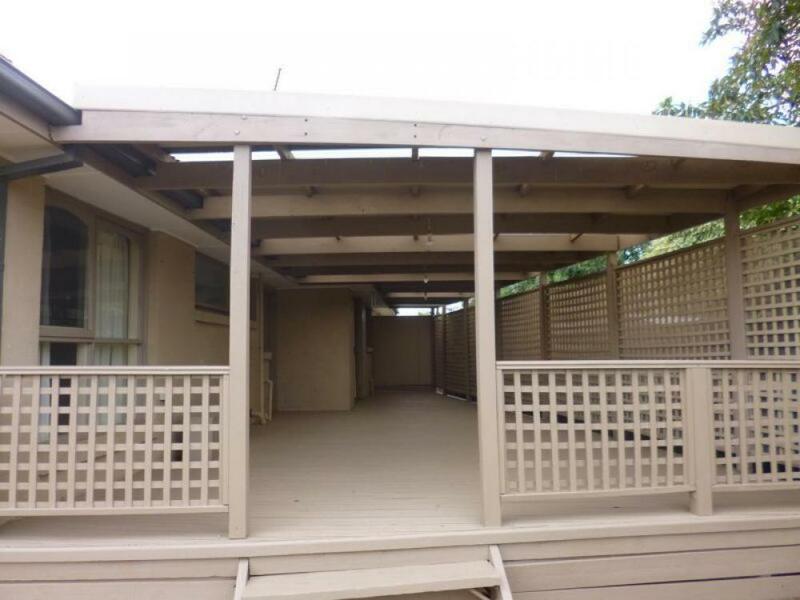 Features include freshly painted throughout, polished floorboards and a great outdoor entertainment area with low maintenance living, Ducted heating and split system air conditioning this home is complete with everything you need.